GacoRoof 100% Silicone Roof Coating is designed as a protective coating to seal and repair existing roofs and permanently protect against leaks, permanent ponding water, and the damaging effects of severe weather. GacoRoof is the only coating on the market that stands up to permanent ponding water without bubbling, peeling or breaking down. It will stay flexible and maintain adhesion, even under permanent ponding water or snow pack. And, GacoRoof does not require a recoat. Do it once and you’re done. All other roof coatings, including acrylics, urethanes, asphalt and Hypalon® soften under the stress of ponding water. GacoRoof’s unique silicone chemistry gives your roof an advantage over the elements. 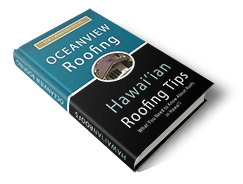 If you’re thinking about replacing your aging roof, think again. 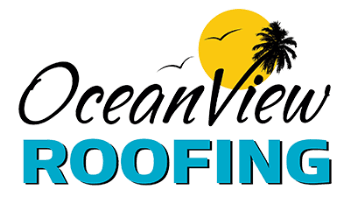 Renew your weathered roof with GacoRoof. It can be applied to virtually any surface, including flat roofs, to create a seamless membrane that seals and protects against the elements. GacoRoof is available in nine colors to enhance the aesthetics of any roof and any project. We also offer a line of accessories to complete your GacoRoof! All GacoRoof Colors are available in 5 Gallon pails. White and Gray available in 1 and 5 gallons. *Actual sample colors may vary slightly due to computer monitor settings. When product is applied, color may also be affected by application technique, surface texture, and lighting conditions. GacoRoof 100% Silicone Roof Coating at work.